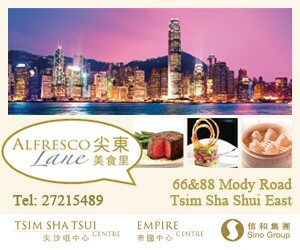 Two separate days filled with fun rugby games; an opportunity for fans to get close to the players and a special Hong Kong team bus for photos and selfie taking! 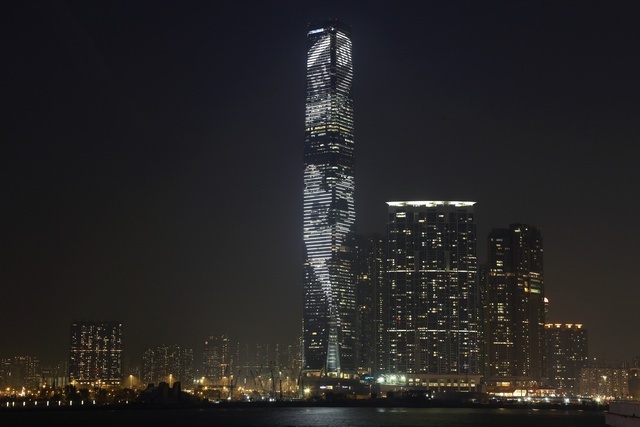 Witness the entire façade of Hong Kong’s iconic 490-metre-high International Commerce Centre (ICC) near the Kowloon harbourfront lit up with a spectacular synchronised light show that represents determination, teamwork, respect and pride – values shared by Hong Kong and the sport of rugby. 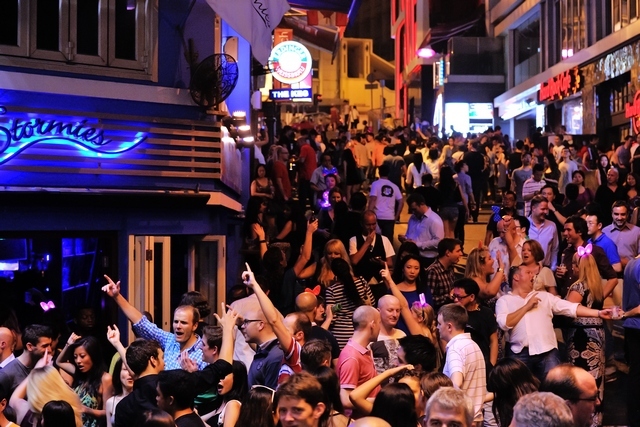 The HKRFU & LKF Association host the Rugby Week kick-off party on Tuesday 24th March at Hong Kong’s premiere dining and entertainment destination – the best place to spend a night filled with games, music, and a Sevens-themed parade. 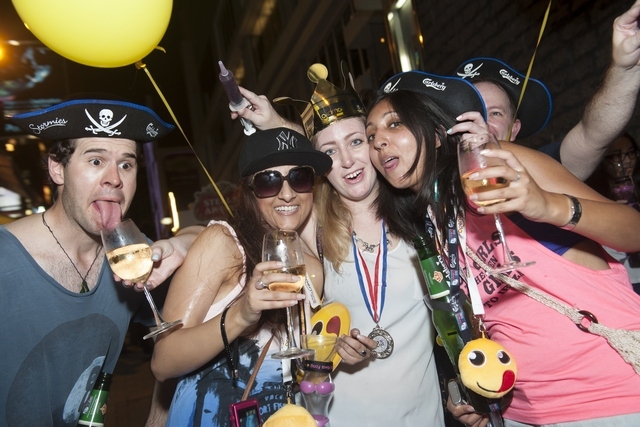 Come and join the party hosted by The Club at Hong Kong’s new landmark in Central – Hong Kong Observation Wheel – to watch live action coverage of the Sevens on big screens with entertainment and excitement awaits! The popular HSBC sponsored Sevens Village will again offer fun activities for the whole family. 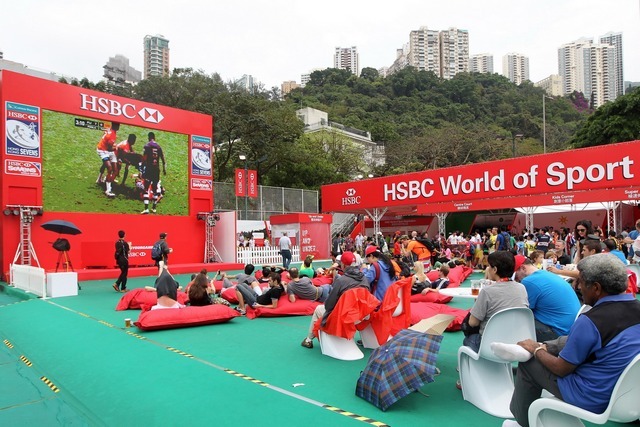 Enjoy the giant screen and interactive games at the HSBC World of Sport, and you might even bump into rugby legends like Brian O’Driscoll, George Gregan and Jonathan Davies… #BRINGYOURGAME and experience some of the action with your family and friends.